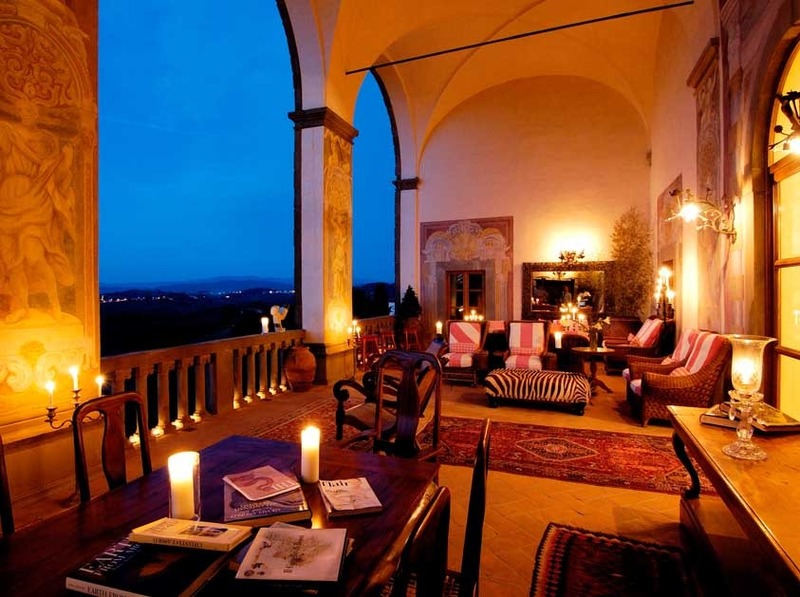 This five-star private Tuscan Villa is located only 12 km from Florence, atop of a hill in the Tuscan countryside with really lovely and romantic views of the surrounding countryside and on clear days it is possible to see a small portion of the city of Florence from the Loggia. 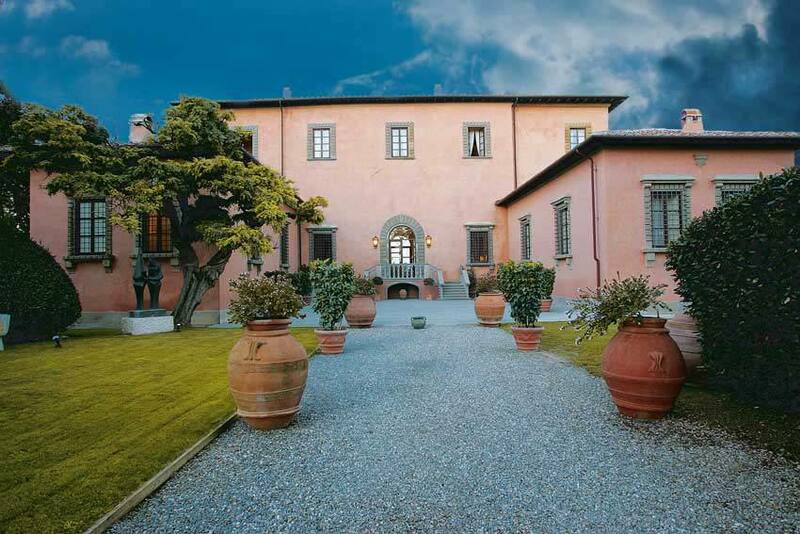 This is a such a romantic Tuscan country-house that absolutely sells itself. 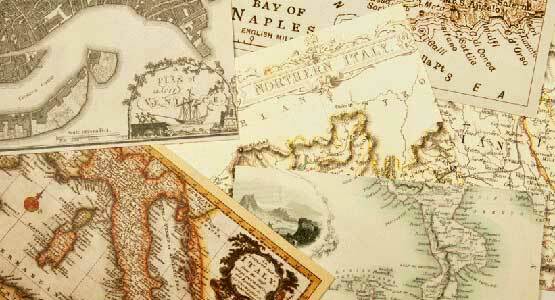 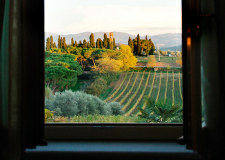 The most beautiful Tuscan cities - Siena, Arezzo and San Gimignano - are at a maximum distance of one hour's drive. 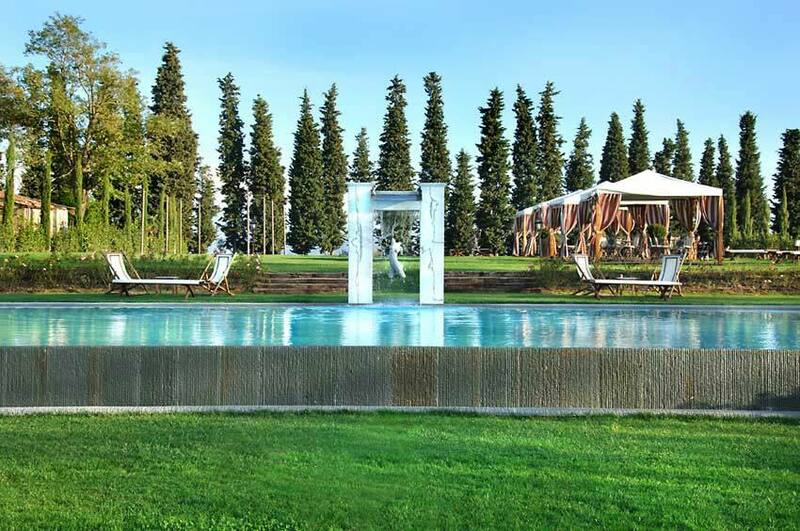 Two outdoor pools are available for all guests. 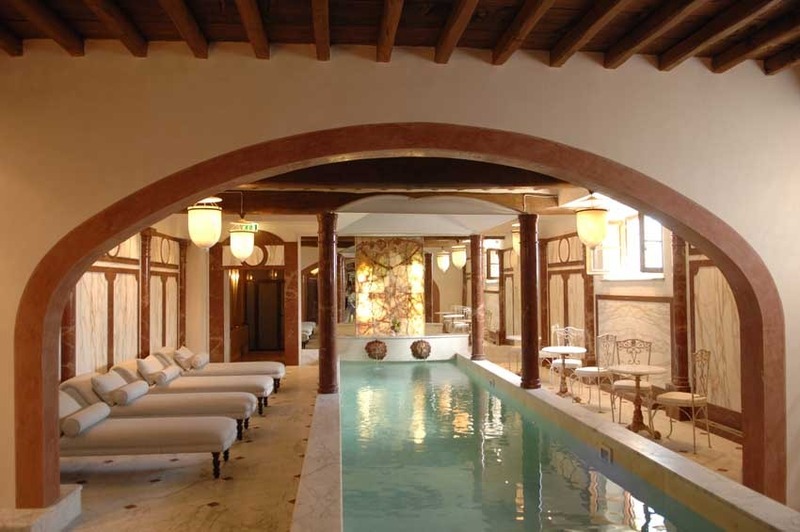 Spa facilities with indoor heated pool, steam room and sauna, massages, hot stone therapy, beauty treatments and many other services. 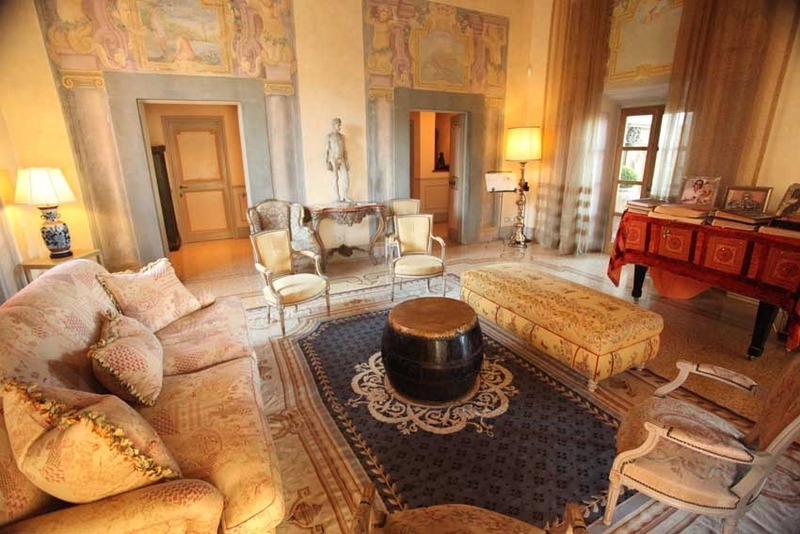 The Villa dates back to the 15th century and has refined and luxury interiors. 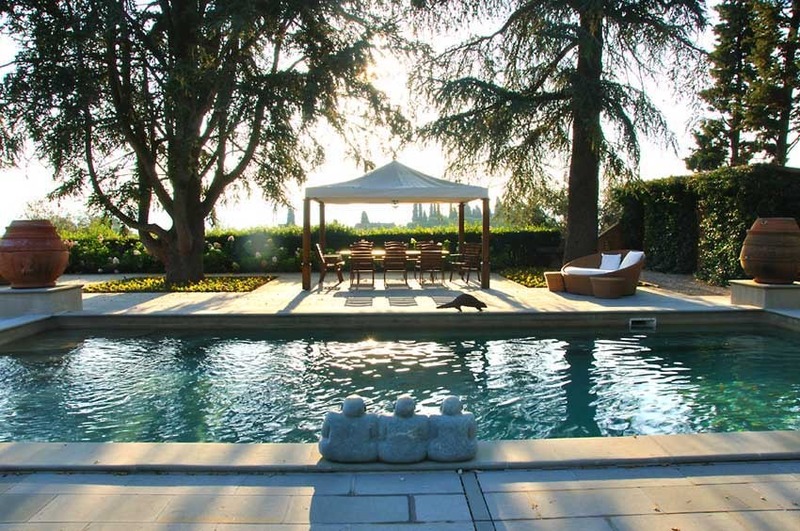 The estate is composed of 2 luxury Villas that can be rented individually or as a whole depending on number of guests to be accommodated. 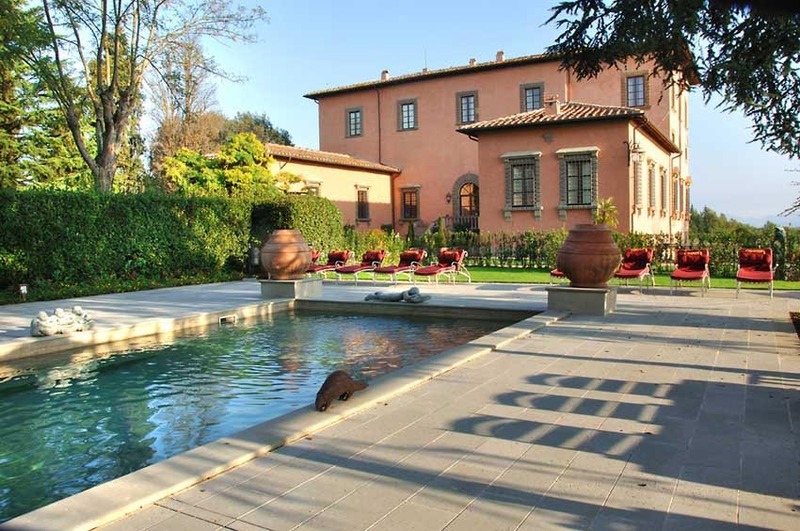 For a private Villa Rental of 10-24 guests, we recommend staying in the main villa: Villa Mangiacane. 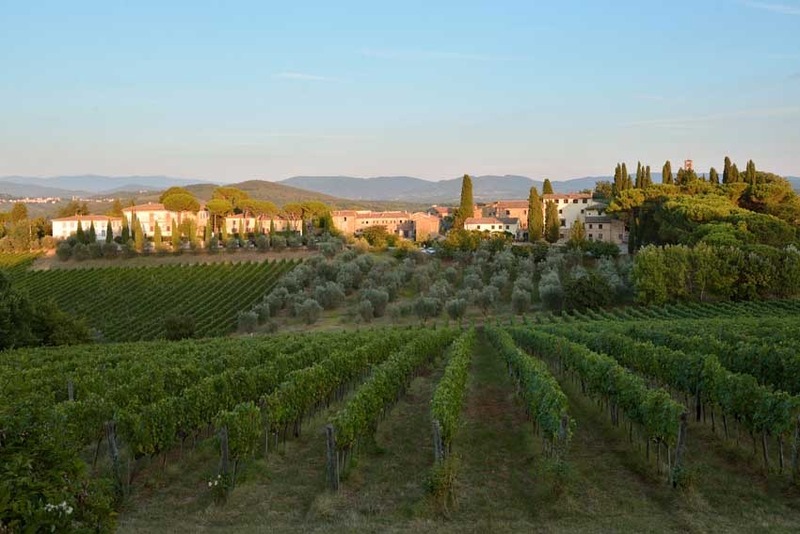 For larger groups of up to 60 guests we would need both Villa Mangiacane and Villa Mazzei which are located close together on the Estate. 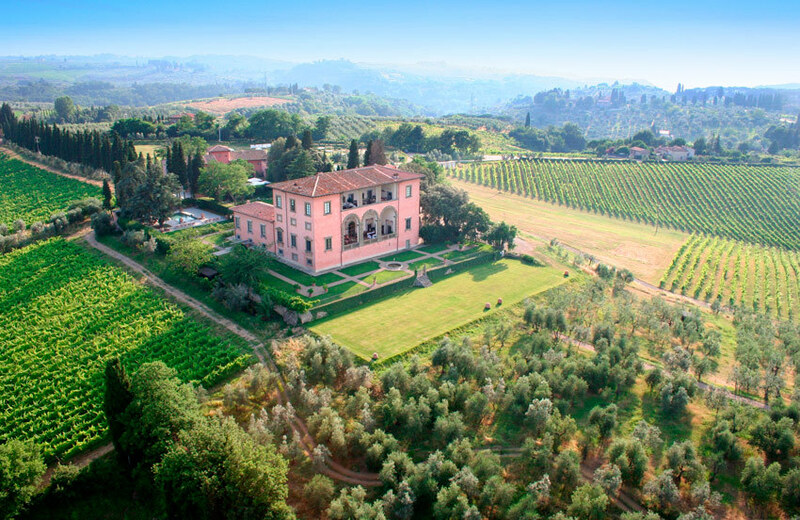 The villa is surrounded by a 600 acre estate with olive groves and vineyards, a magical place for the wedding of your dreams. 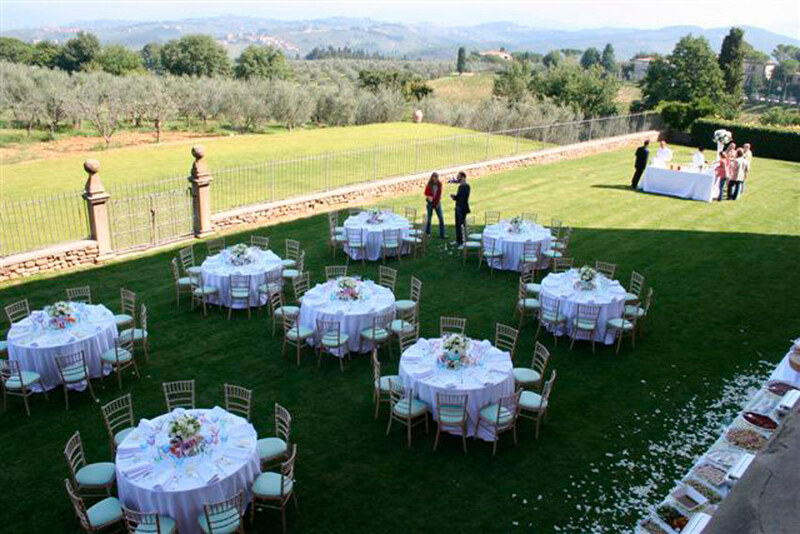 Outdoor symbolic or protestant ceremonies can be celebrated in the panoramic garden of the villa with a back up option indoors in case of bad weather conditions. 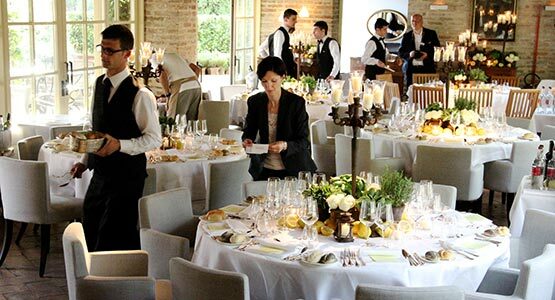 Restaurant for max 40 guests on round tables, Herbal garden for 60, Infinity pool side for 60 guests. 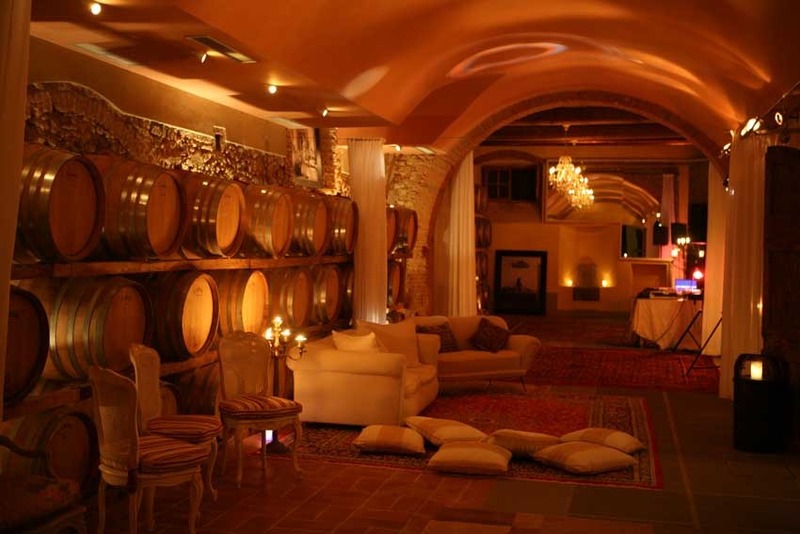 Any of the above locations can be used for the aperitif while dancing can take place in the cellars. 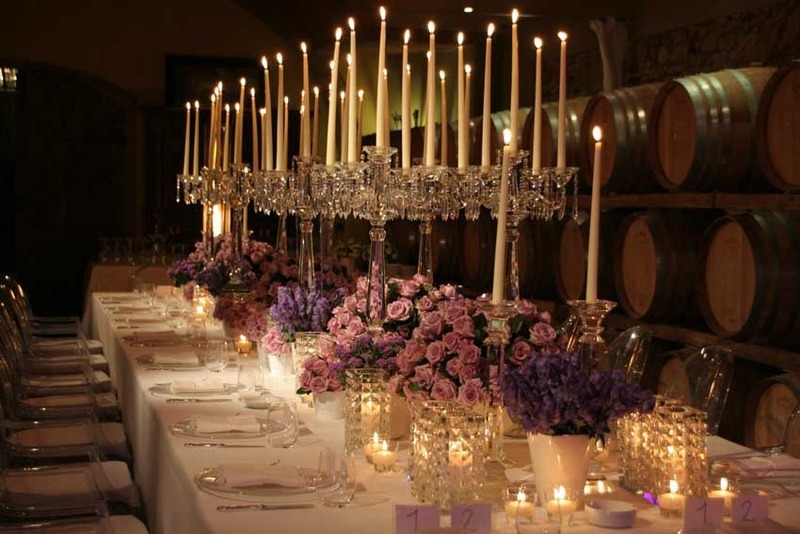 The cellars can also be an intimate setting for a rustic rehearsal dinner of approximately 20 to 100 attendees. 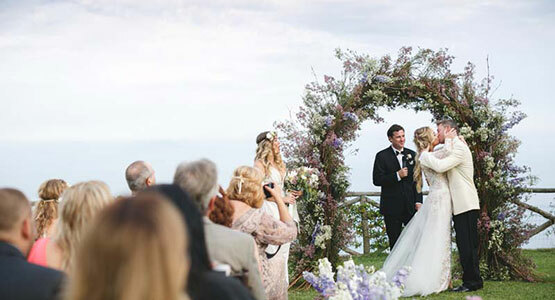 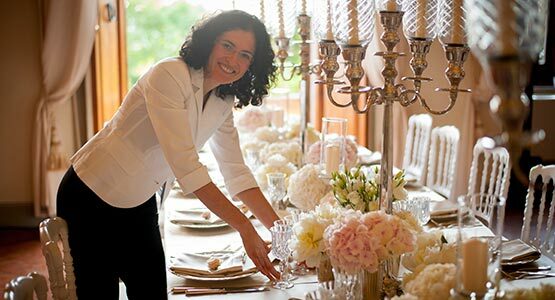 It is not necessary to book all rooms of the villa to get the permission to organize a wedding on its grounds but they will request that you book a group of rooms according to the areas used for your event. 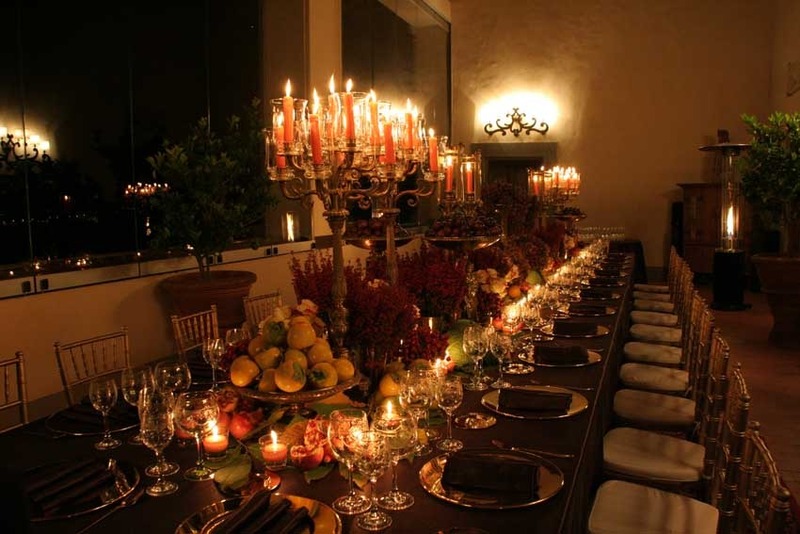 The Villa offers different options, each can be fully customized to your taste. 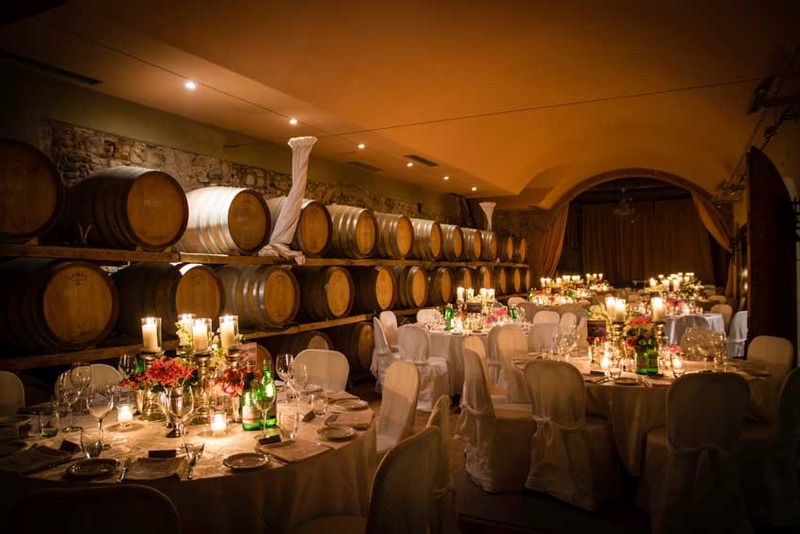 Dinner with traditional Tuscan and Italian recipes, made with fresh ingredients and local produce; Barbecue dinner with handcrafted pasta, selected grilled meats and the renowned Bistecca alla Fiorentina (Florentine T-bone beefsteak); Gala dinner with the most refined recipes of fresh pasta, meat or fish dishes and desserts. 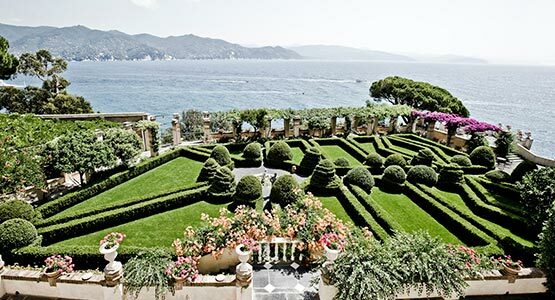 The magnificent Villa Mangiacane has 10 double rooms + 1 children room (max capacity: 24 guests), the Villa Mazzei has 18 rooms (max capacity: 36 guests). 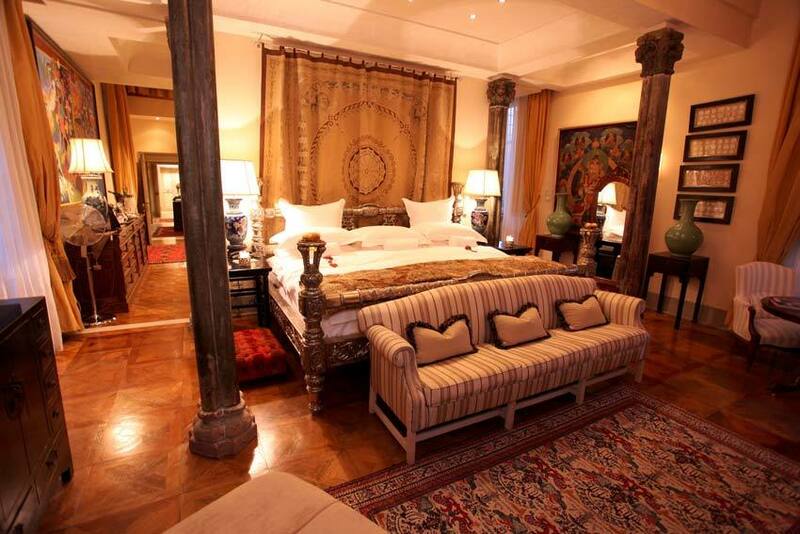 Maximum capacity of the whole estate: 60 beds. 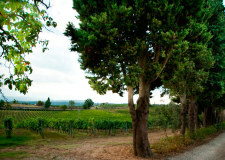 The estate is open from the middle of March till the middle of November. 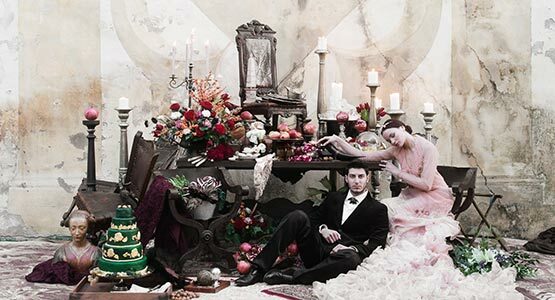 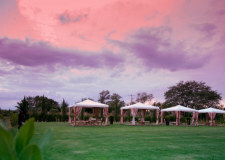 We recommend weddings from the end of April till October.